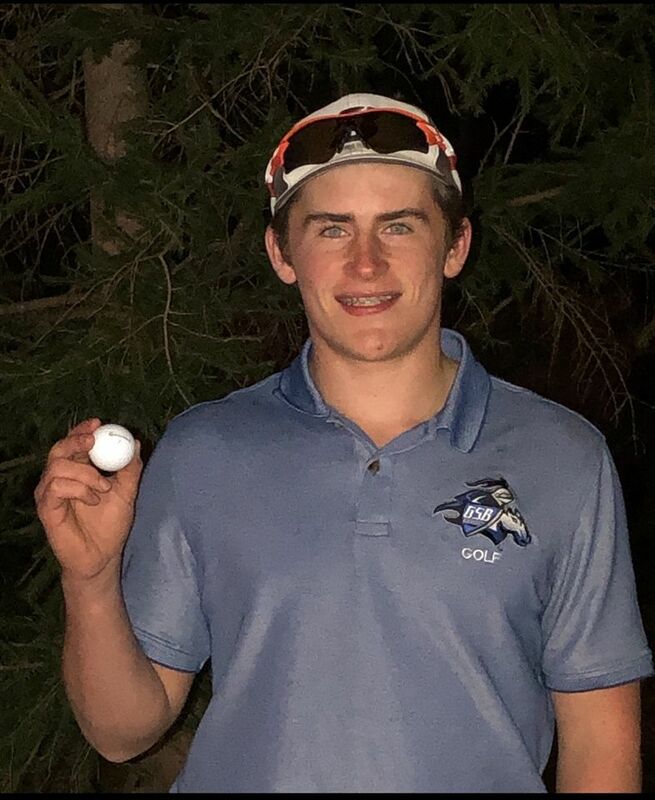 Graeme Hollingshead '21 recorded Gill's first-ever hole-in-one in a match or tournament when the Knights defeated Belvidere 153-240 to open up the 2019 season. 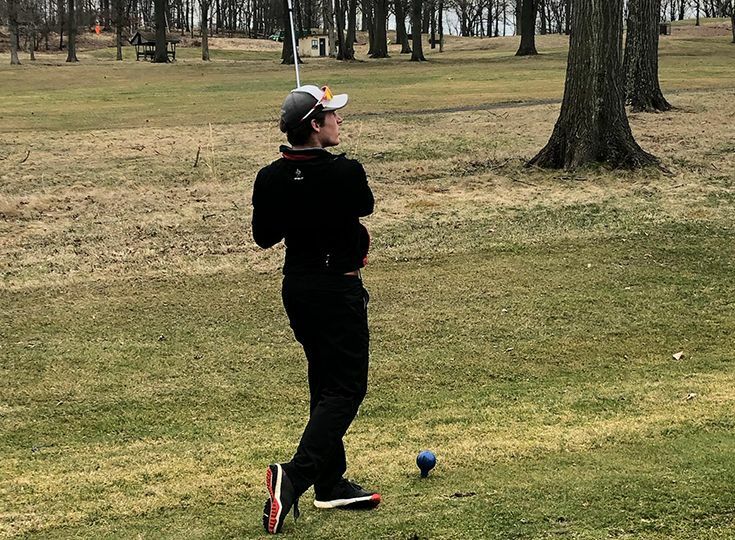 Hollingshead aced the hole-in-one at Harker's Hollow Golf Course on the ninth hole; a par three with a distance of 142 yards. Congratulations Graeme on this extraordinary achievement and good job to all of the Gill golfers for starting the season with a win!